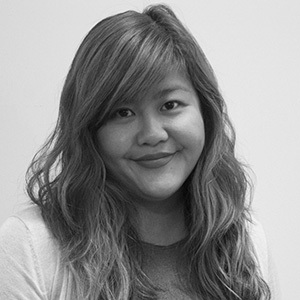 Janey is Co-Lead and Culture Keeper at Kudoz with a passion for shifting cultures both in and out of organizations. She holds a BA in Education and Sociology, a BEd in Learning Disabilities, and a Certificate in Social Innovation. She is a pragmatic systems thinker who isn’t afraid to get her hands dirty. She spent years volunteering in the DTES and then managing employment programs before joining posAbilities and then Kudoz as one of the original apprentices. Fun facts: Janey can make soy milk, upholster furniture, and make some mean microwave mochi. Just check out her Kudoz experiences.